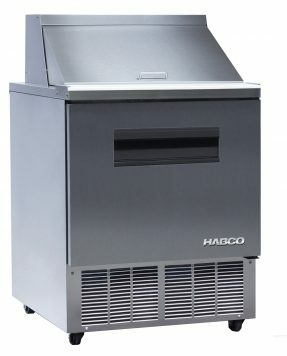 Browse HABCO®’s product line of reach-in refrigerator and freezer models to discover unmatched quality and aesthetic appeal. 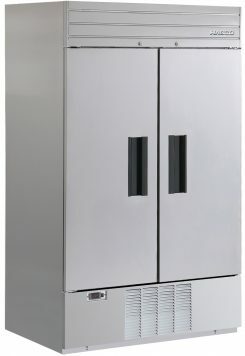 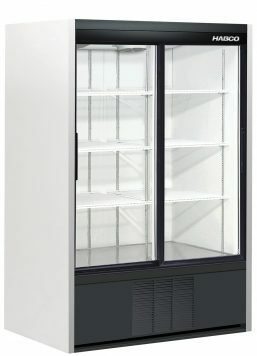 Commercial reach-in refrigerator models are ideal for professional kitchens and restaurants where walk-in freezers aren’t feasible. 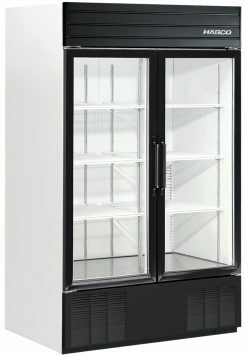 When you invest in a reach-in freezer or fridge, you’re capitalizing on our company’s unique and premium cold storage features that set us apart from the competition. 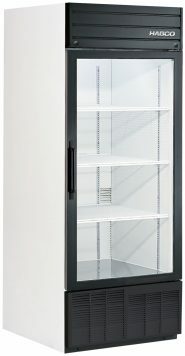 Our reach-in fridge and reach-in freezer products are designed to maximize your kitchen’s efficiency and minimize your energy output. 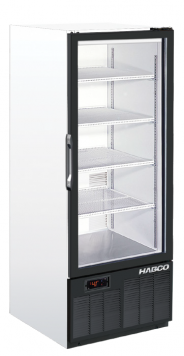 For instance, our models feature our unique HABCO® Cassette®, which turns any maintenance or upgrade into a simple 5-minute exchange with minimal waste. 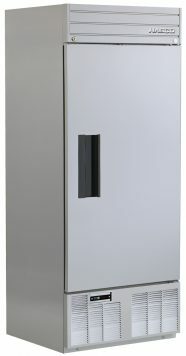 Other high-efficiency features include low-emissivity insulated glass, LED lighting, and priority airflow, to name a few. 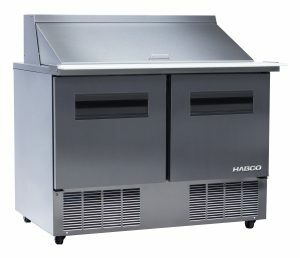 Why Purchase a Habco Reach In Cooler? 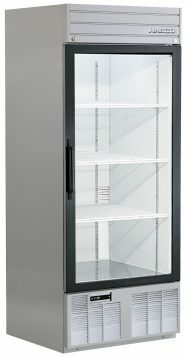 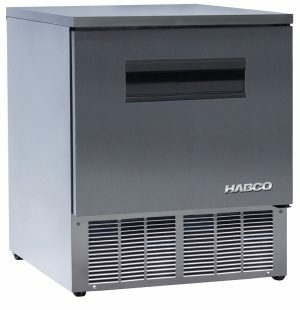 Why buy a HABCO® reach-in cooler, fridge, or freezer? 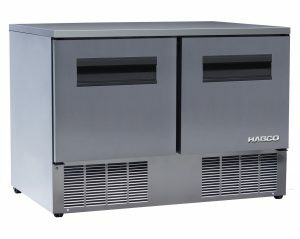 Unlike other reach-in cooler/freezer combos, our high-performance products are designed to reduce your running and maintenance costs while lowering the total cost of ownership. 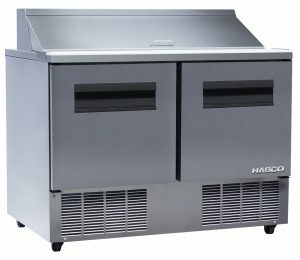 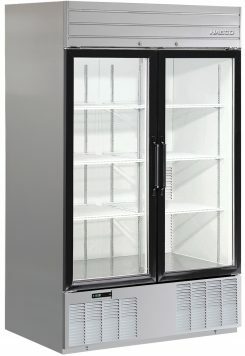 All of our commercial reach-in cooler and freezer products are built following a clean and professional aesthetic. 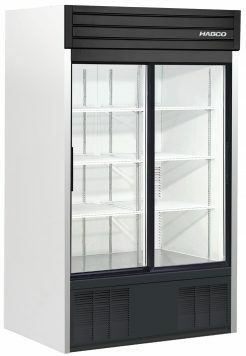 Our models blend form and function whilst delivering a reliable solution for your cold storage needs. 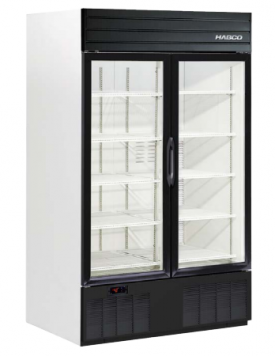 We have plenty of models to choose from to suit your commercial space and budget.